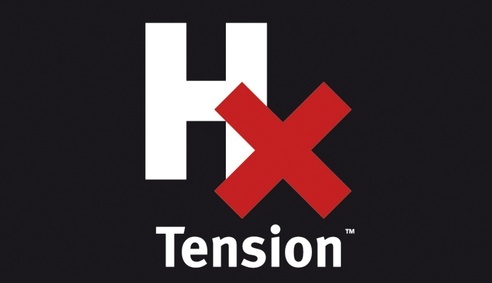 H-xTension has been developed to offer typographers, graphic designers and typesetters precise font measurement within QuarkXPress. This XTension gives QuarkXPres serveral powerful additional functions, like accurately measuring and editing cap- and x-heights. H-xTension also shows whether a font is formatted as PostScript or TrueType. Measurements are given in Apple points, picapoints, Didotpoints, millimetres or inches. This product is no longer supported and is shown here for nostalgic considerations.